Carnival Cruise Lines is strongly objecting to allegations that it neglected to address a fire risk on the Carnival Triumph before it lost power in February due to an engine room fire. A lawsuit filed by a Houston attorney charges that Carnival did not install spray shields designed to prevent fires if an engine’s flexible fuel hose leaks onto hot spots. Carnival said the Triumph’s engines and equipment were in full compliance with all regulatory requirements. 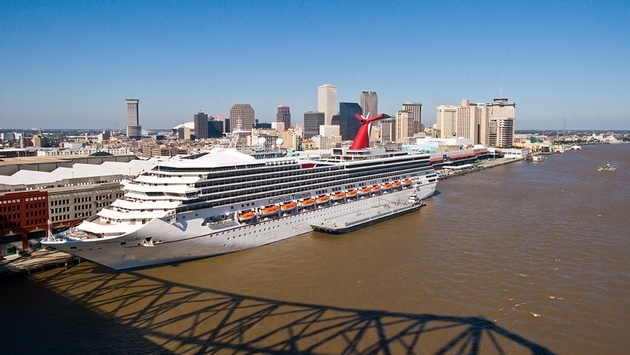 “As an example, the Carnival Triumph’s engines were fully compliant with SOLAS regulations and they were hot-spot free during thermographic testing that was conducted a week before the incident,” the line said. The story came to light Monday in a TV report by Anderson Cooper on CNN, the network that covered the Triumph situation virtually around the clock until after it was towed into Mobile, Ala., after several days with no power in the Gulf of Mexico. CNN’s story quotes Houston attorney Frank Spagnoletti, who represents several dozen passengers who were on the Carnival Triumph. But Carnival maintains it met and often exceeded regulatory requirements. 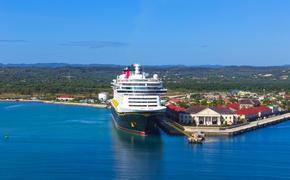 “Additionally Carnival has introduced several safety-related measures that are above and beyond regulatory requirements, including frequent thermographic testing, inspection and replacement of flexible fuel hoses,” the company statement said.